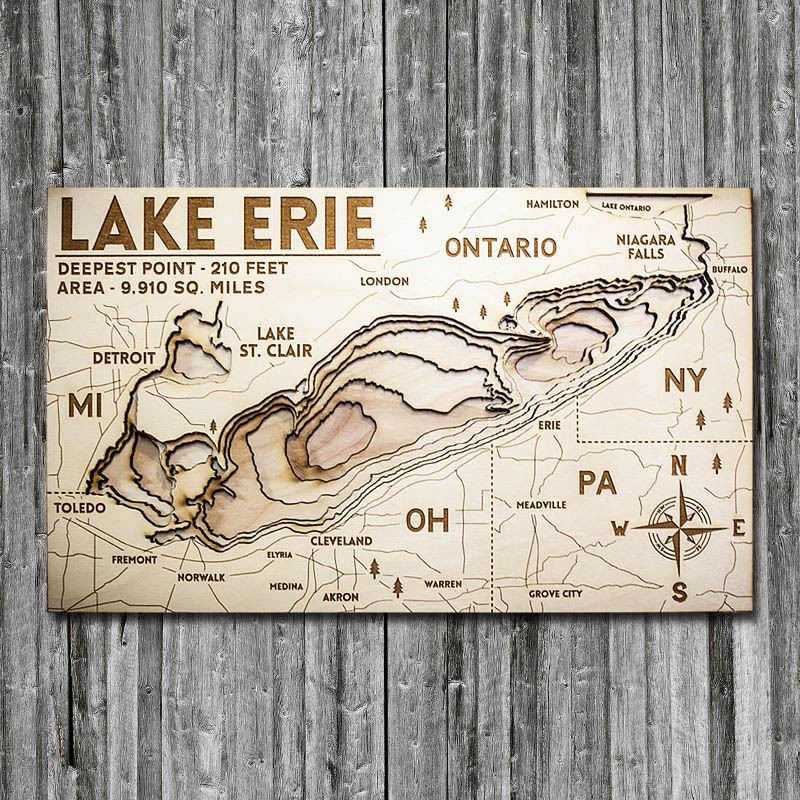 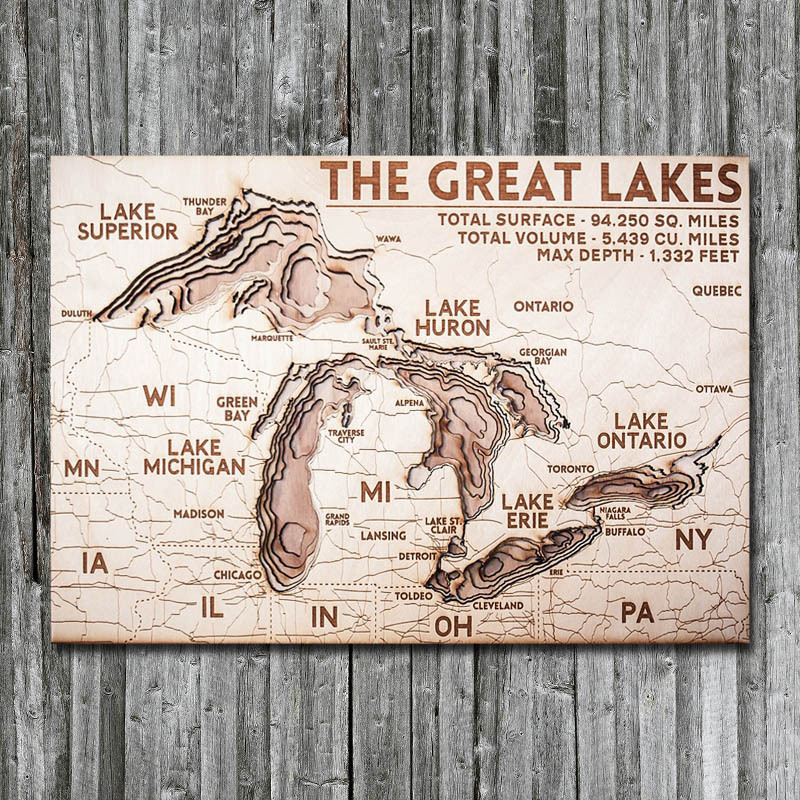 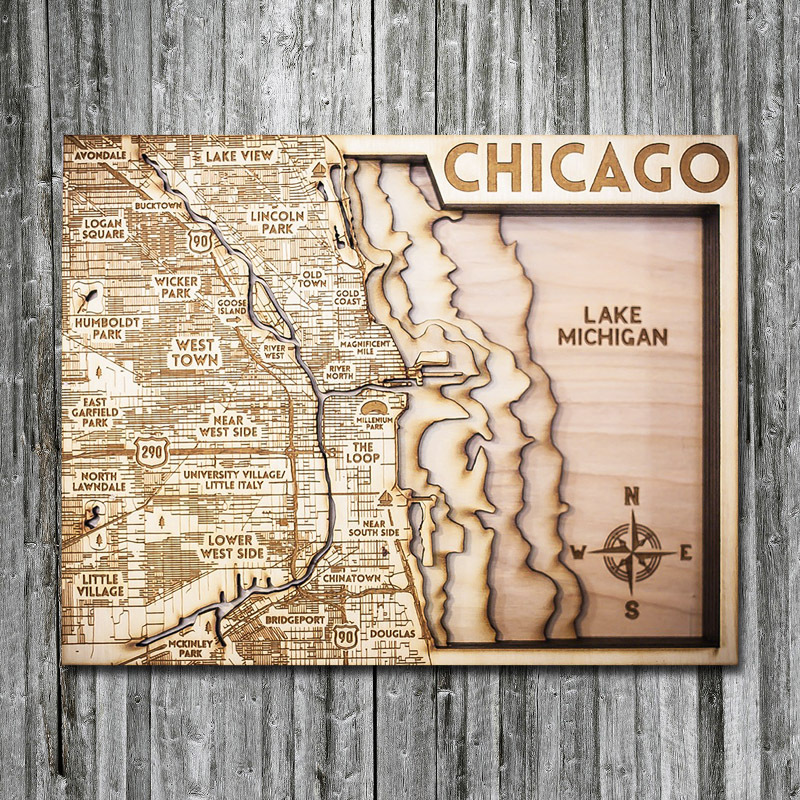 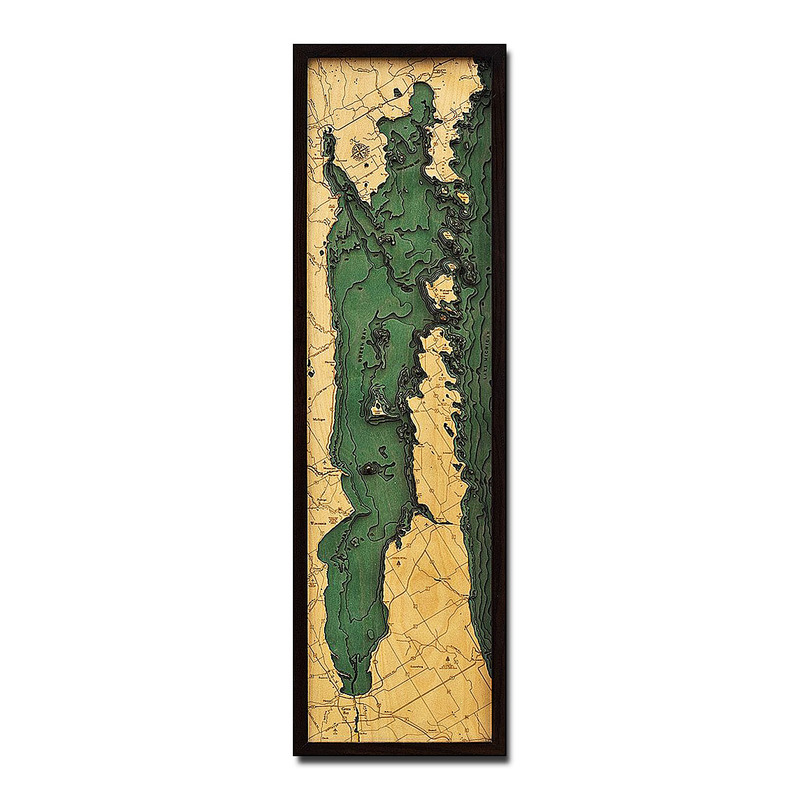 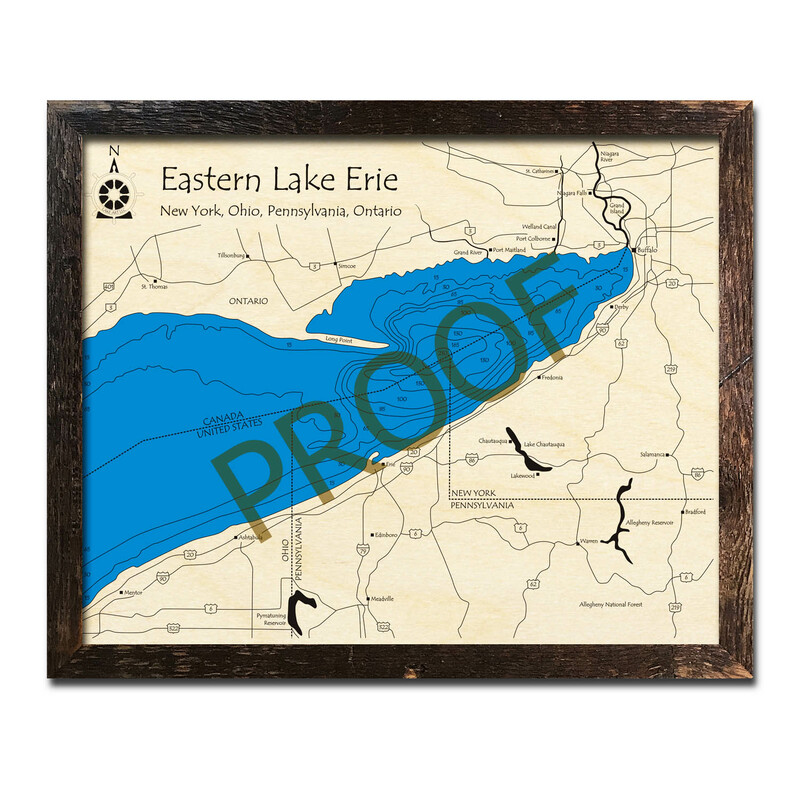 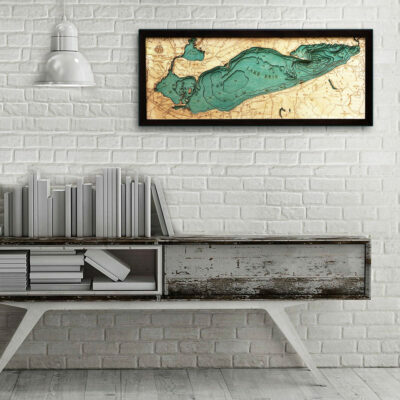 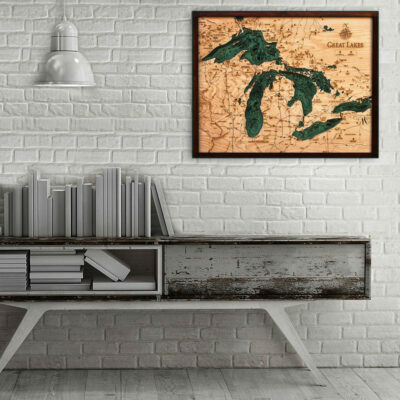 We offer a huge collection of Great Lakes Wood Maps including versions dedicated to Lake Michigan, Lake Superior, Lake Ontario, Lake Huron and Lake Erie. 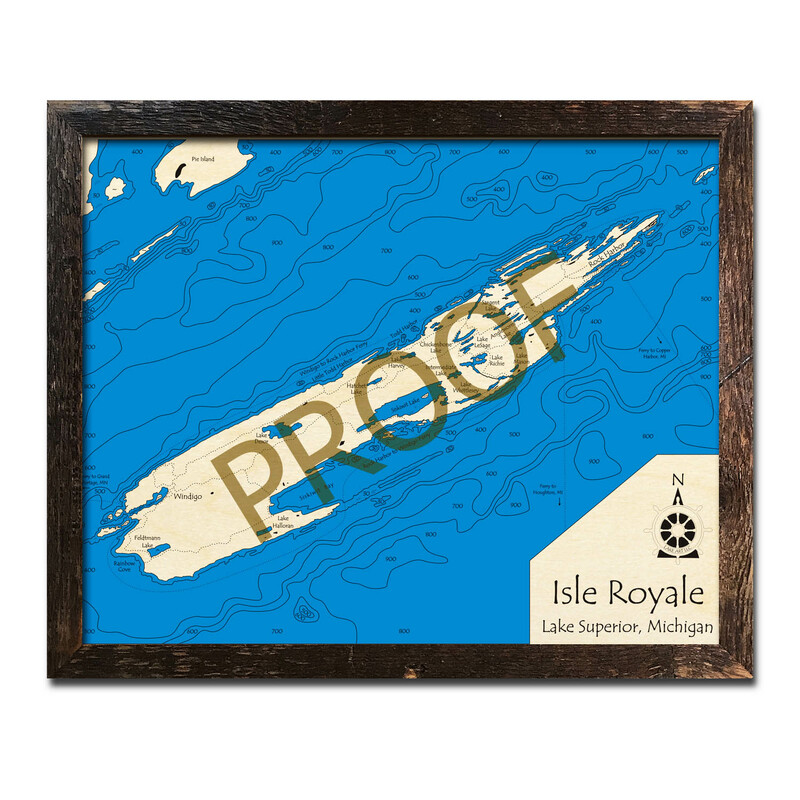 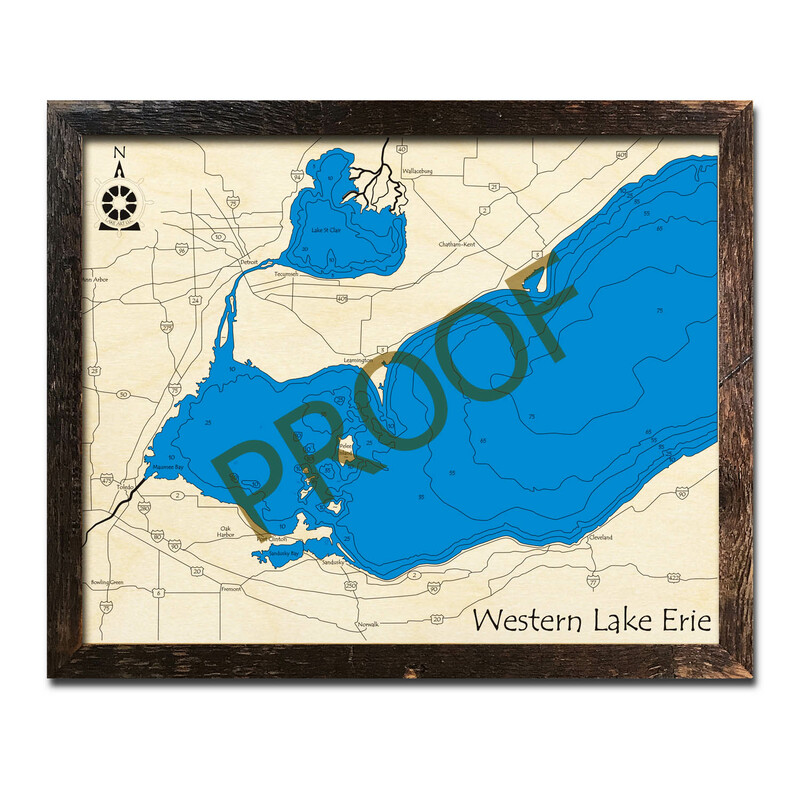 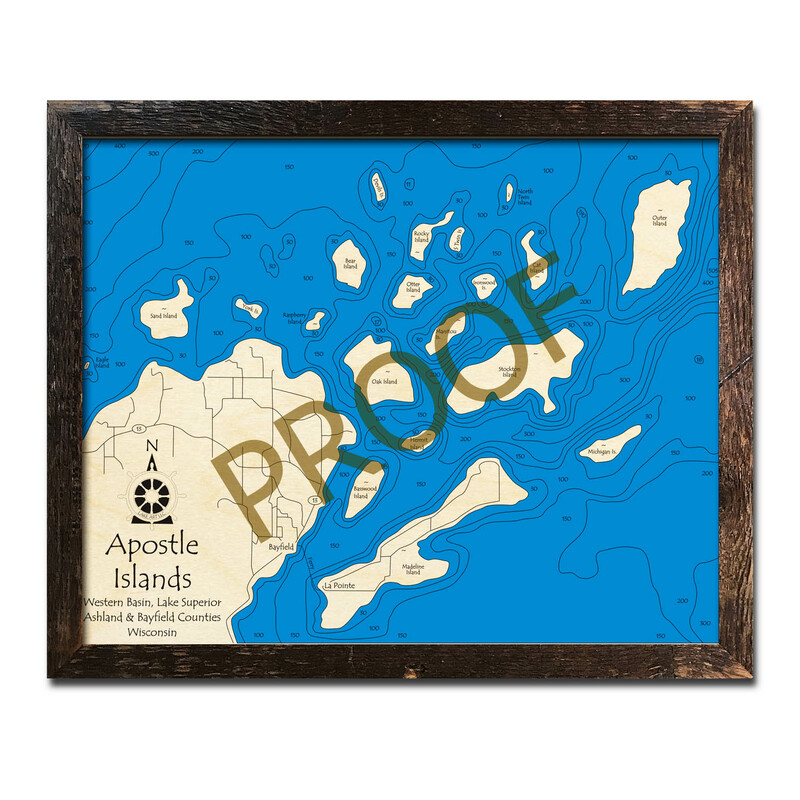 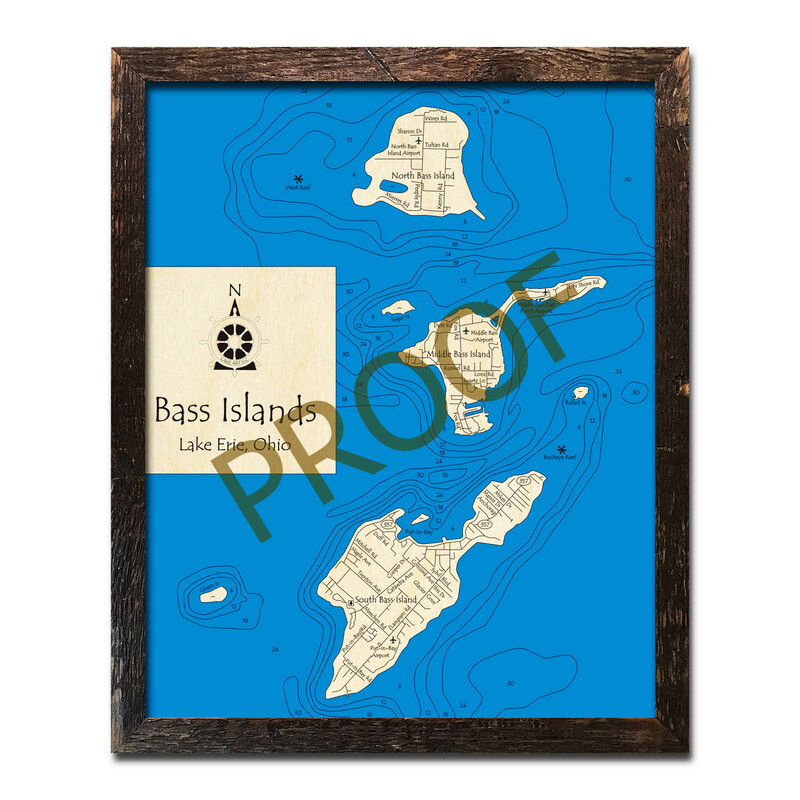 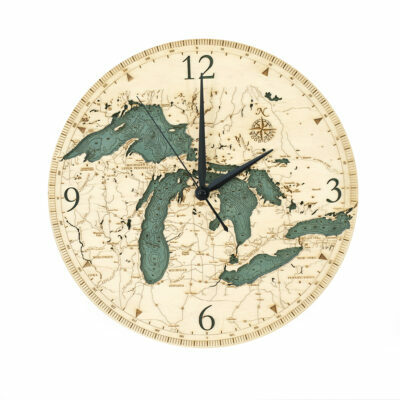 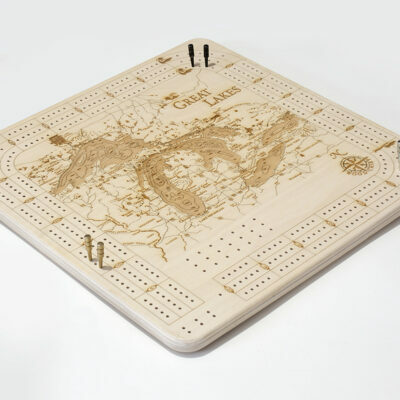 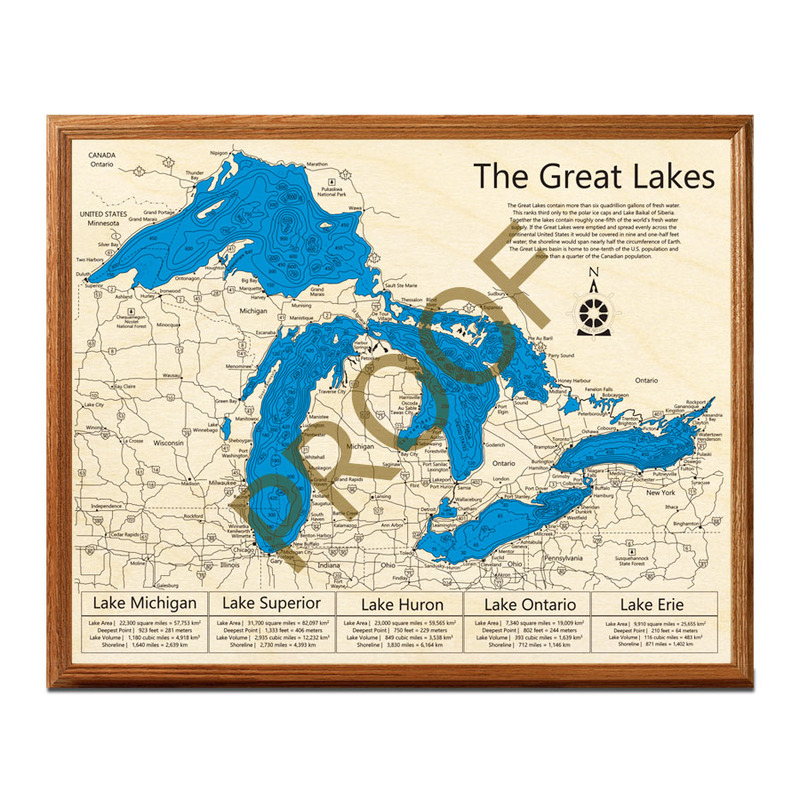 In addition to Nautical Wood Maps, we offer Serving Trays, Wood Clocks, Cribbage Boards, as well as other various Great Lakes inspired gift ideas. 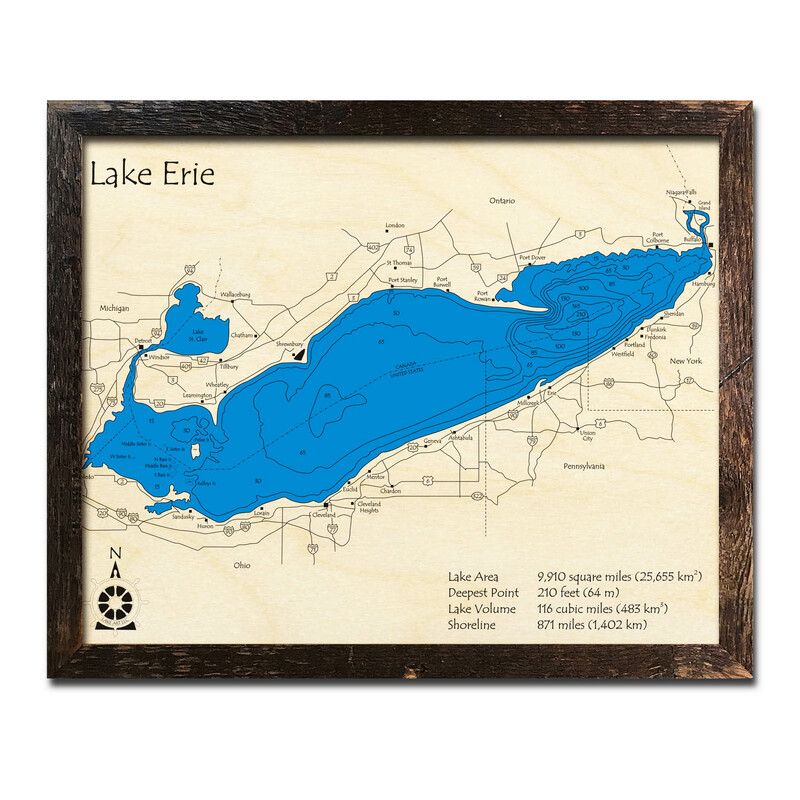 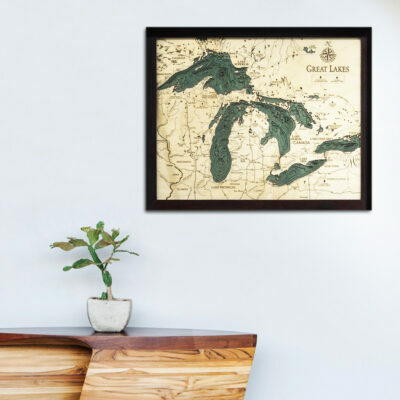 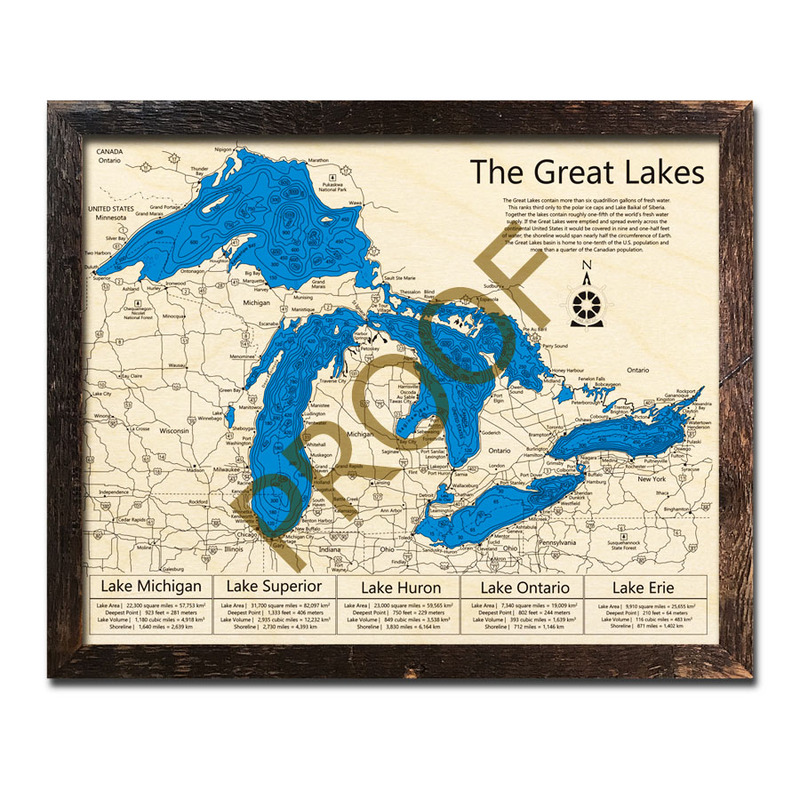 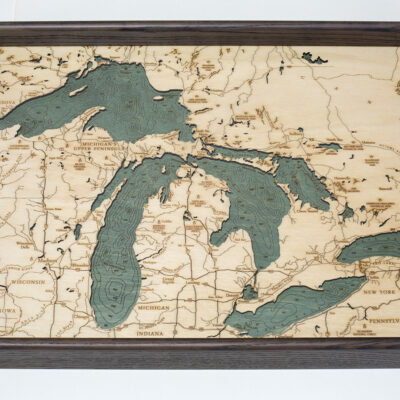 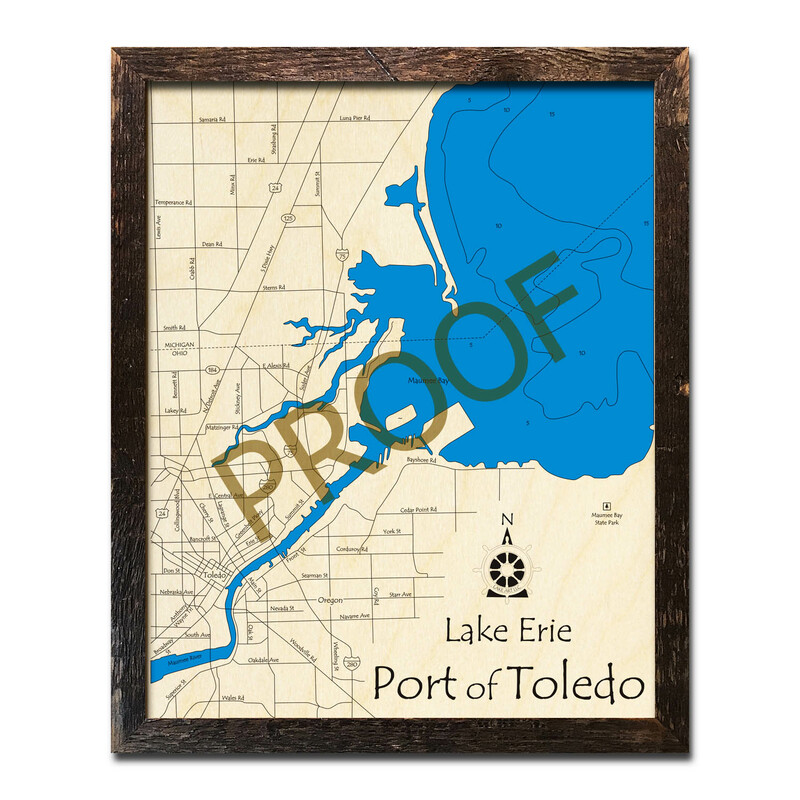 Browse our Great Lakes Wood Map collection and find the perfect keepsake to commemorate the special waterway in your life.